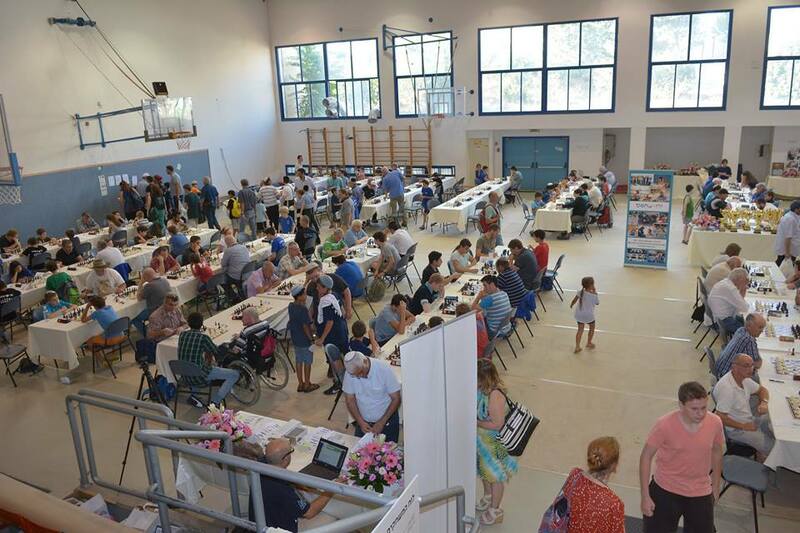 The summer chess festivity in the Israeli capital is on! 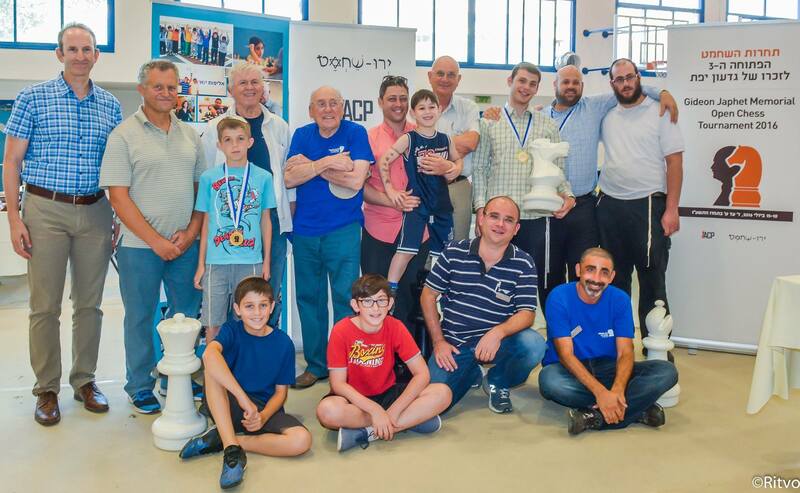 Following the national cup games in the first country’s railway station and the mass simultaneous exhibition at the foot of David tower, the Third International Japhet tournament has started last Sunday in the Hebrew University Secondary School. 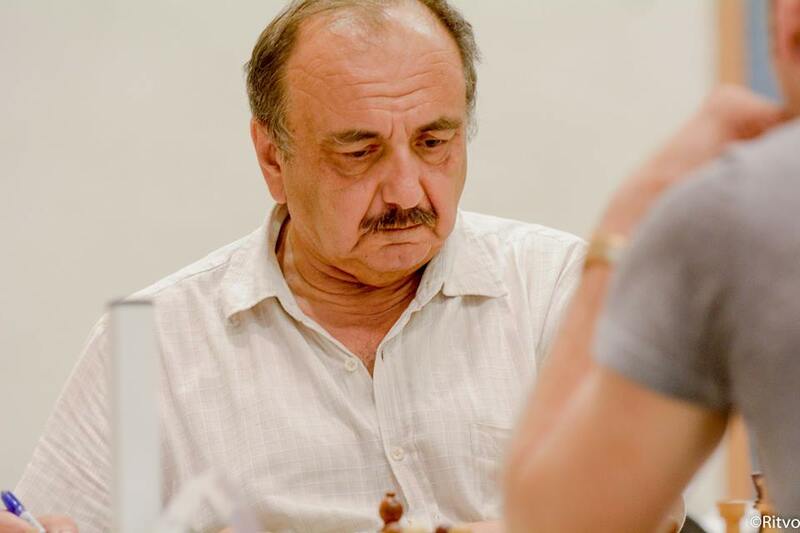 The tournament (July 10-15) is dedicated to the memory of the late Gideon Japhet, a lawyer and chess lover (1928-2013), and organized by the Jeruchess club, Japhet family and the ACP. 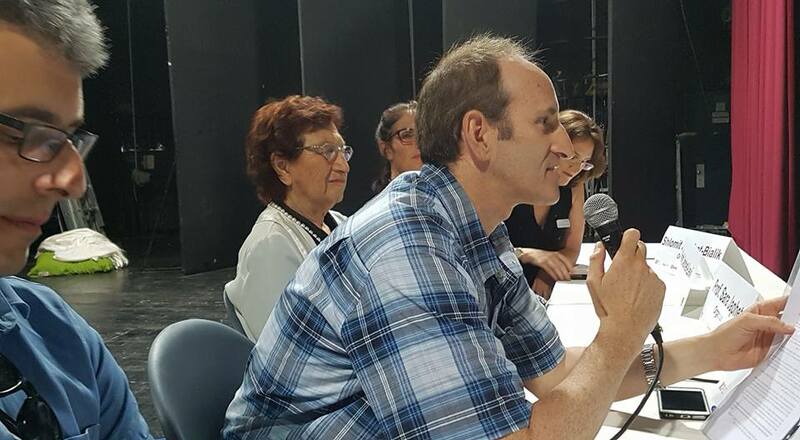 A total of 225 players from 8 federations take part in four categories of a 7 Swiss rounder with a prize fund of 55 thousand NS. 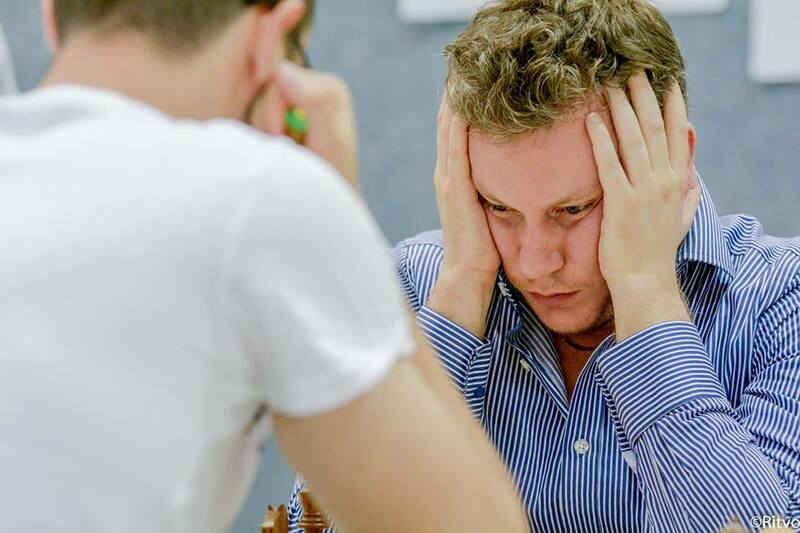 50 players participate in the top category of which half are title holders: 12 grandmasters, 4 International masters, one WIM and 8 FMs. 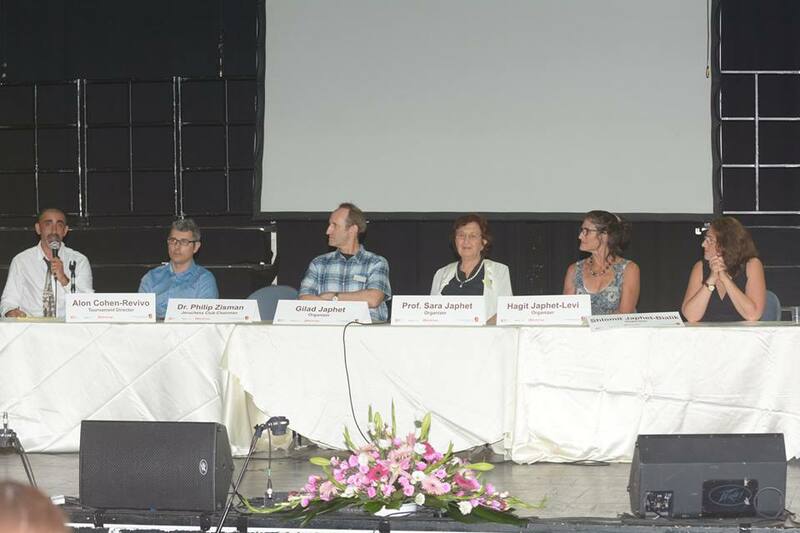 Top seed is Arkadij Naiditsch, 30, currently representing Azerbaijan , who attends the event with his wife, Julia Shvaiger, currently highest Israeli female player. Among the other distinguished guests a host of world champions is taking part: Ukrainian Anna Ushenina, the fresh European women champion (and former world champion), Frenchman Anatoly Vaisser, thrice world senior champion and rising stars Ukrainian Alexander Bortnik (20) world u-18 champion (2014) and Russian Mikhail Antipov (19), reigning u-20 world champion. 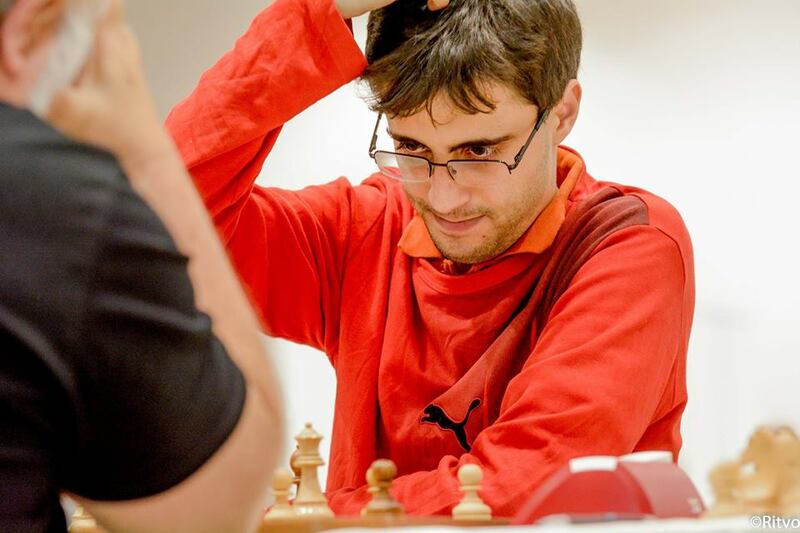 The list includes also two fresh members of the Israeli Olympic team, GMs Tamir Nabaty and Tal Baron as well as the youngest Israeli grandmaster Avital Boruchovsky and prominent IMs Ori Kobo and Alon Mindlin. 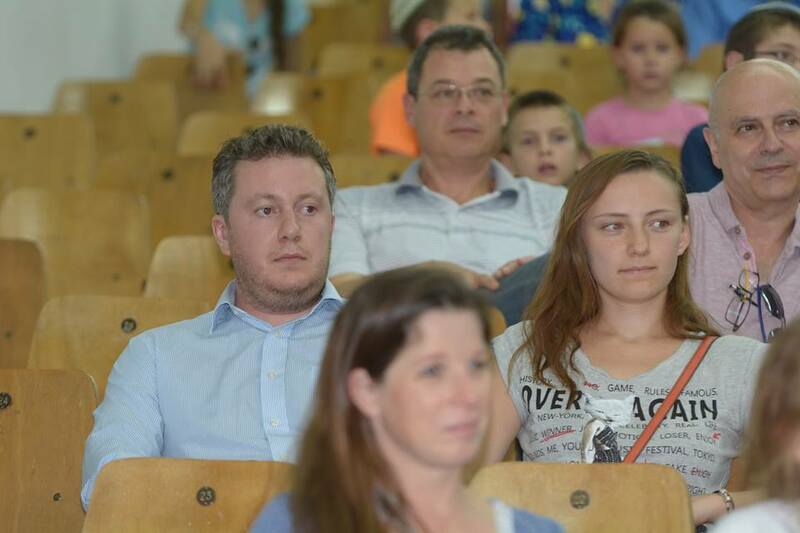 GM Alexander Huzman gave simultaneous exchibition. It finished 28.5 - 1.5 with 3 draws.